He coming again! 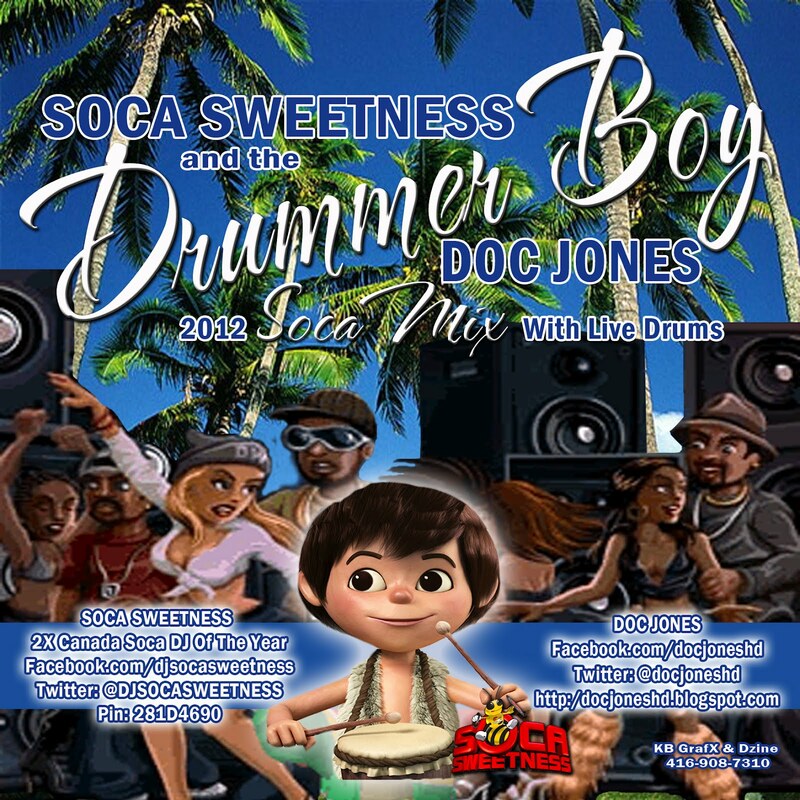 Soca Sweetness that is! Canada's Soca DJ of the year for 2010 and 2011 will be back in Calgary for Carifest 2k12 on Saturday June 9th. Time to get warm with one of his latest mixes and this one is crazy for sure. 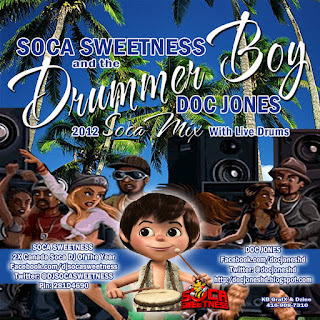 'Sweetness' teams up with Drummer/producer Doc Jones to deliver an insane medley of Soca featuring live drums!